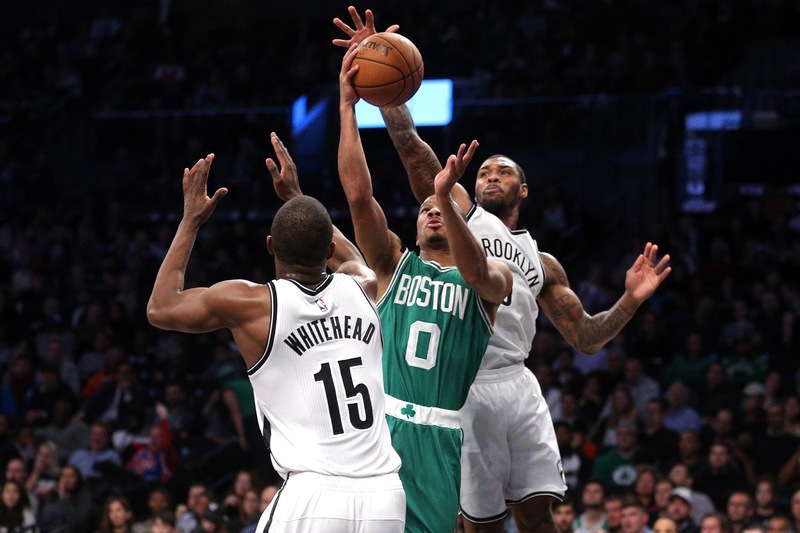 A complication has emerged in the Celtics' negotiations with Sean Kilpatrick that will likely kill the deal for a 10-day contract. A second NBA team has stepped in with a better offer. Looks like Sean Kilpatrick's tenure with the Boston Celtics was over before it began. Mark Murphy of the Boston Herald reports another team has stepped forward with a better offer. No news on who just yet, but the Cs may very well still look to fill the Medical Hardship Exception opened up by Kyrie Irving's election to go ahead with surgery. If and when they do, we'll have all the details waiting.